069 of 106. Bob, Michiko, and sister Sue. Sister Gina or her husband Bruce took the picture. 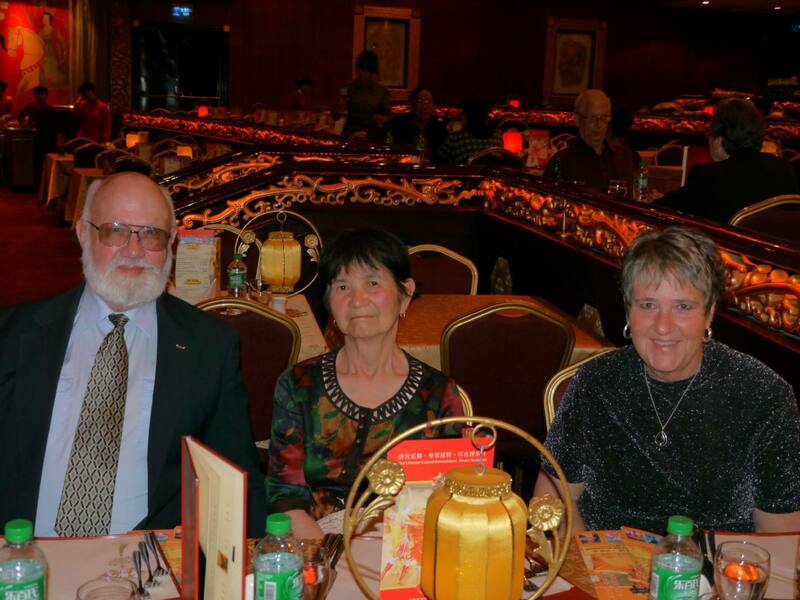 We got dressed up for dinner and a show at Tang Dynasty, in Xian. 20 April, 2012.